2016 is a big year for anniversaries – William Shakespeare, Charlotte Bronte’s Jane Eyre, and now, The Wagga Wagga City Library celebrates its 70th birthday. 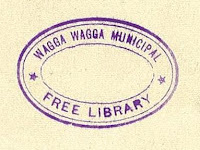 The Wagga Wagga City Library started with the Free Library Movement, active before 1946, with a group of dedicated people in the community taking action to establish a library for Wagga Wagga. The Patriotic Hut was bought by the then council, in 1946, to house the library, perhaps a fitting beginning at the end of World War Two. 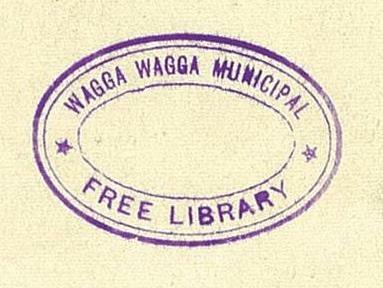 The first Wagga Free Library was a source of fierce civic pride, also showing what a progressive town Wagga Wagga was, in providing such a service. 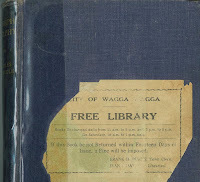 Libraries are now much more than books, newspapers and magazines – although the heart of the library, through the Free Library Movement in Australia, has always been books, reading, and equity of access to books, and all the benefits those things bring. 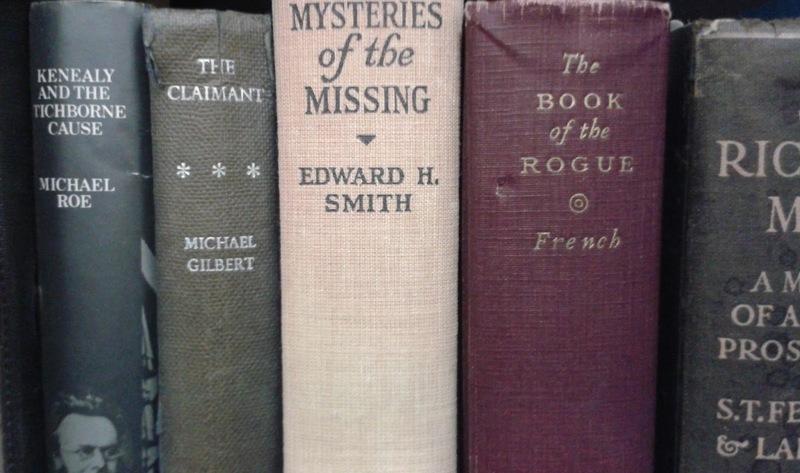 Books themselves, as objects, are often not paid much attention to, but they are interesting for all the little details they present as a physical object, not just the topic or type of writing they hold. 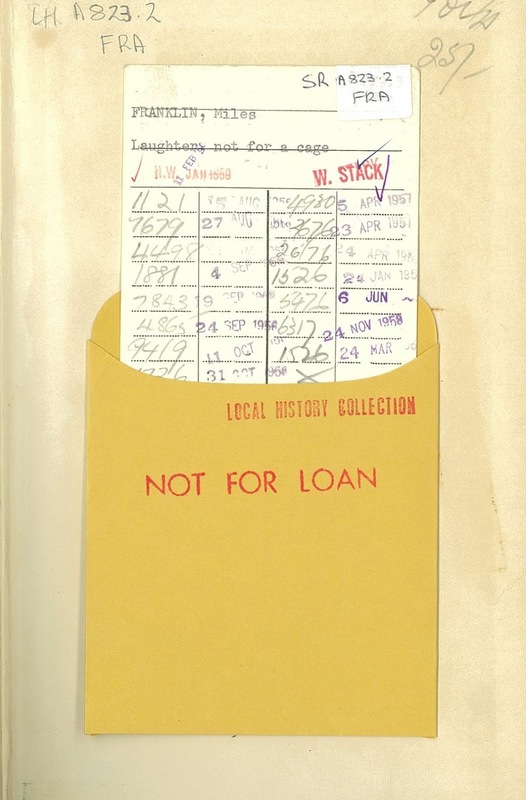 Depending on when they were printed, the cover, the paper used, the card in the pocket in the front of the book, the stamp used, all record details of its history that can enrich appreciation and understanding of a book. 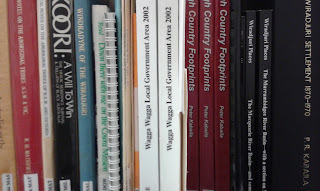 The Wagga Wagga City Library Local Studies Collection is housed in the Rose Novak room, established in November 2004, and named after the librarian who started the collection, during her 22 years of service to the library. The collection holds a sometimes weird and wonderful, sometimes commonplace, array of items, and this is added to every year. 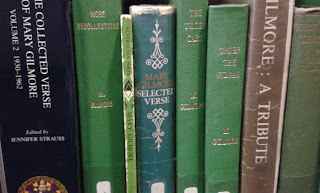 Some items are very old and frail, falling apart but held safe in the local studies room. 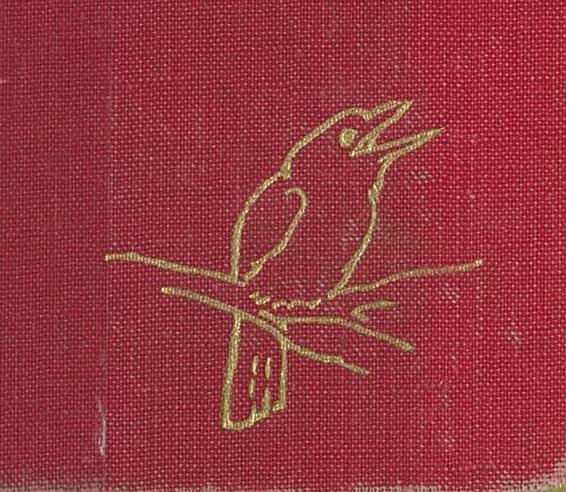 The Tichborne collection contains both papers and books, including illustrations and articles from magazines of the time. 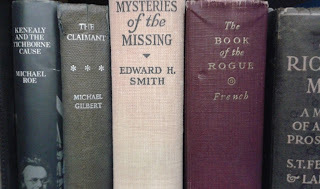 The Tichborne case was an international sensation in the Victorian era, with the claimant to the Tichborne fortune finally being proved an imposter in the English court, and serving a total of ten years jail. 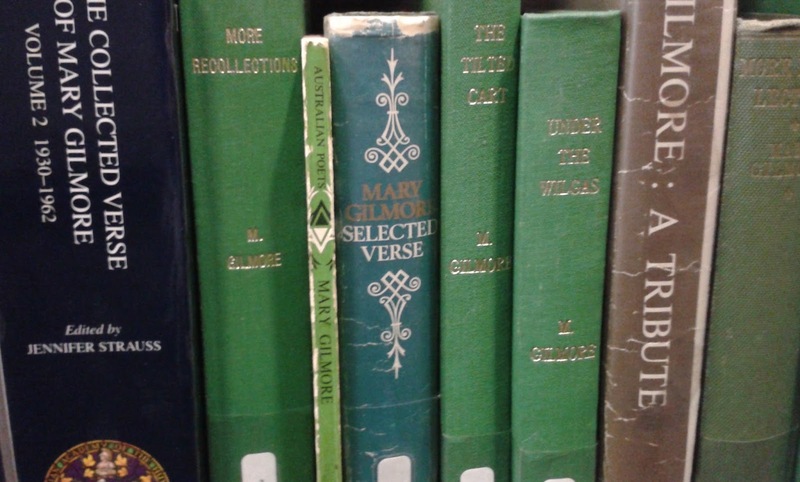 Poet Mary Gilmore, an icon of Australian literary tradition, is also well represented, with an extensive collection of books available, as well as some ephemera from her visit to Wagga Wagga in 1947 for Children’s Book Week. 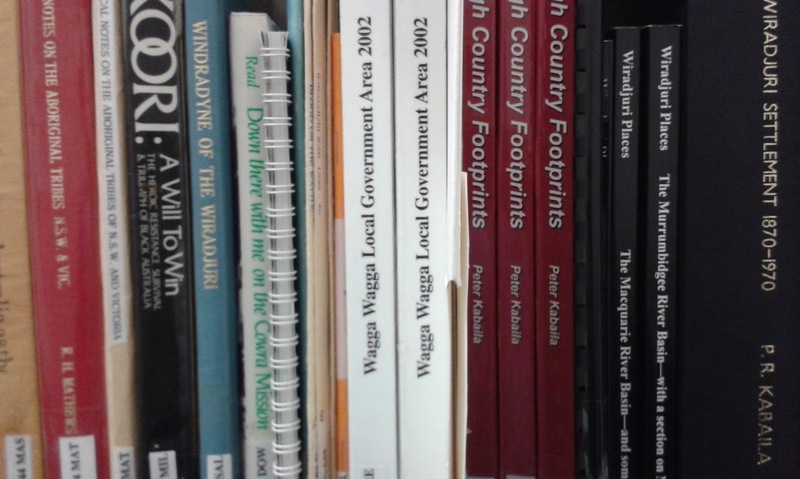 The Wiradjuri, First Peoples of this area, are represented in the local history collection, containing a range of books about Wiradjuri language, heritage, and survival. The Daily Advertiser regularly ran a book list, featuring new items from non fiction, fiction, and later, audio recordings in the form of long playing vinyl records (or LPs for short- for those of us that remember them) and after that, films on reel. 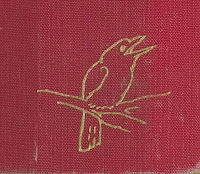 In later years, towards the mid to late fifties, book lists started becoming more detailed and recommended books for different kinds of reading - though providing the right book in any circumstance has, again, from the start of the Free Library movement, been a major concern for all library workers. 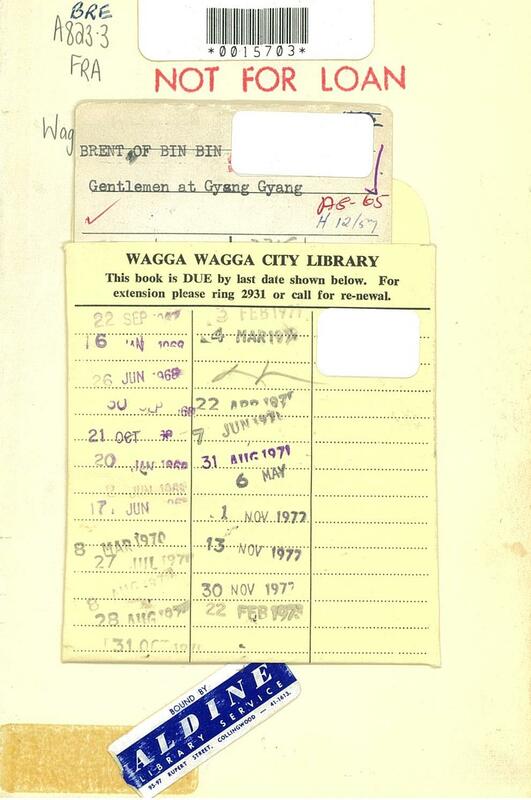 Libraries in general, but Wagga Wagga City Library in particular, also saw themselves as providers of information- places where you could get information on just about anything.